The answer is yes. Dry weather has made this – and variations – the question of the day. My advice: Start slow, learn well. 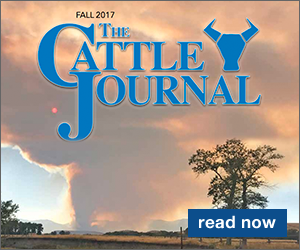 The risks are real, and experience at weaning calves early is always a plus. 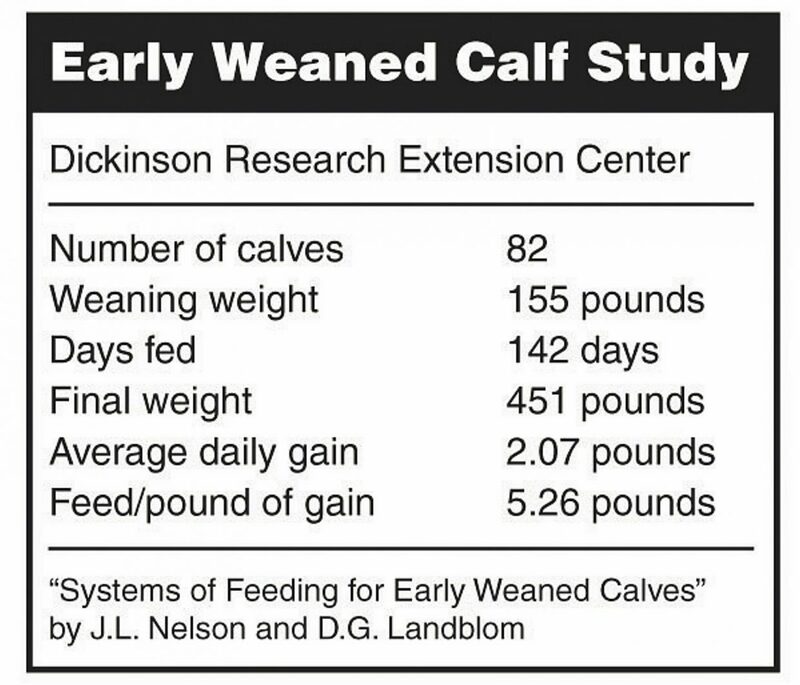 Don't wean a big bunch of calves. 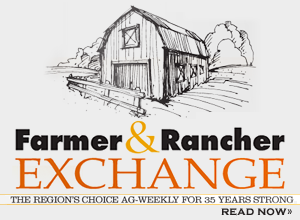 Calves should be at least 35 days old if supplemental milk wasn't going to be supplied. 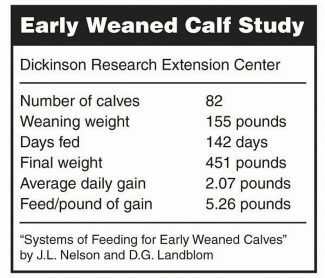 Nelson and Landblom reported "… good average daily gains (1.51 to 2.32 pounds) and excellent feed efficiency (4.3 to 5.9 pounds/pound of gain) on all rations as fed."